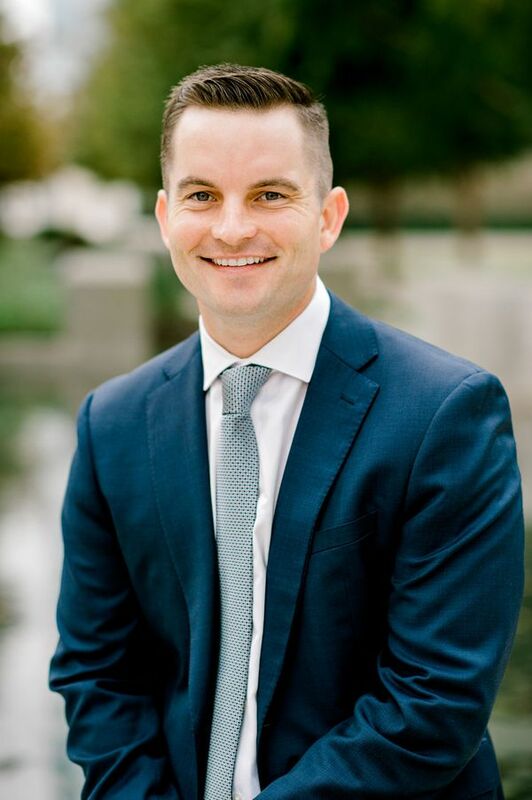 Jake Weatherford serves as a Wealth Advisor and is responsible for providing client investment advice and implementing the firm’s financial planning strategies. Jake is also responsible for portfolio modeling and financial projections, which help our clients evaluate potential outcomes of their decisions. Jake earned a Bachelor of Business Administration from Oklahoma State University. He also holds an MBA in financial planning and attained the Certified Financial Planner ™ (CFP®) designation. While at Oklahoma State he was the recipient of the General Honors Award. Jake’s desire to help people attracted him to the wealth management industry. He is a current member of Oklahoma City Downtown club, enjoys serving at Life Church, Edmond Mobile Meals and Habitat for Humanity. He also serves as a Division I and II college football official. He is passionate about his job, football officiating, and serving in the community. Jake strives to uphold the integrity of the game, every time he steps onto the field.